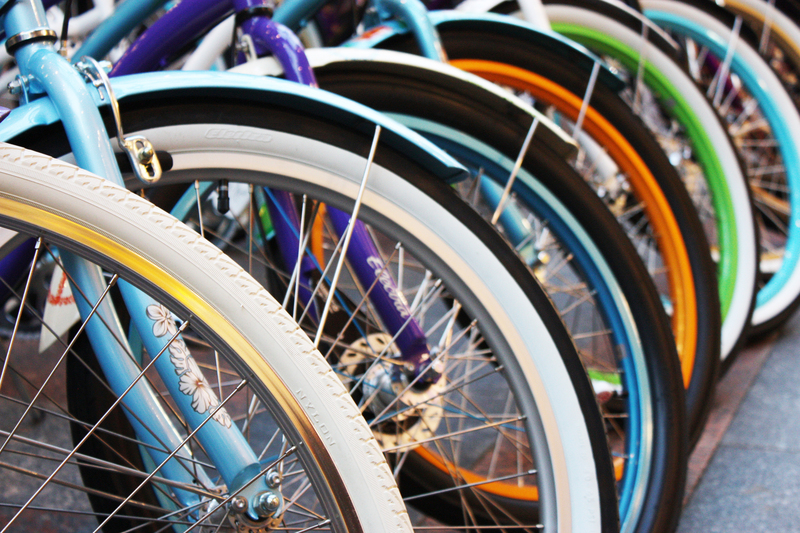 Moscow’s first round-the-clock bicycle rental stands will start operating June 1. The measure will see some 100 rental stands go up across the city, with customers given the option of renting at one and then leaving the bicycle at another stand close to their final destination. Rental will cost about $1.60 for the first hour. Currently, 30 rental stands have already been installed. Those who would like to rent a bicycle will first need to register on project’s official site at http://velobike.ru.